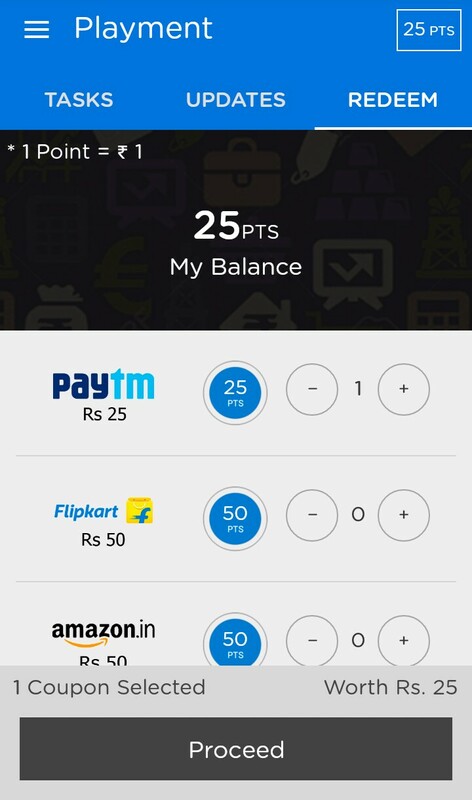 Hi guys, Here is an another app to earn unlimited paytm cash. playment is an old app, But didn’t get viral because they still doesn’t have referral system. 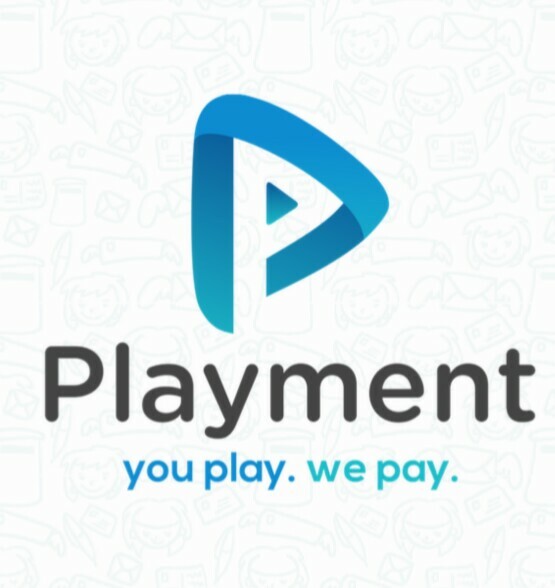 On playment Get paid for doing small tasks sitting at home, in class, while travelling, anytime, anywhere! Playment is Really fast and easy way to get cash and earn more gift vouchers or talktime.Get rewarded by completing more tasks. 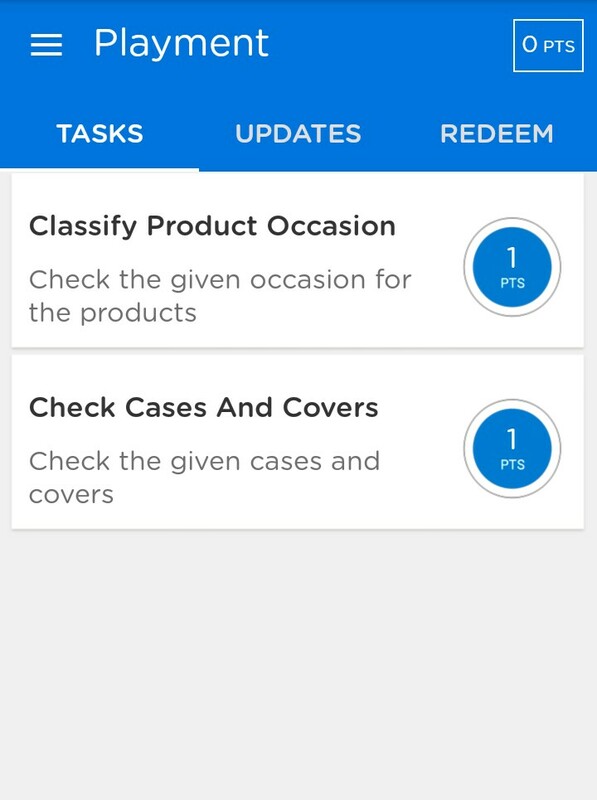 Keep checking your task wall to never miss out on a chance to earn more cash!